Your CV is the first communication you will have with your future employer. It's an opportunity to tell your story and showcase your qualifications, skills, achievements, and potential. You decide what impression to give and you only get one shot. 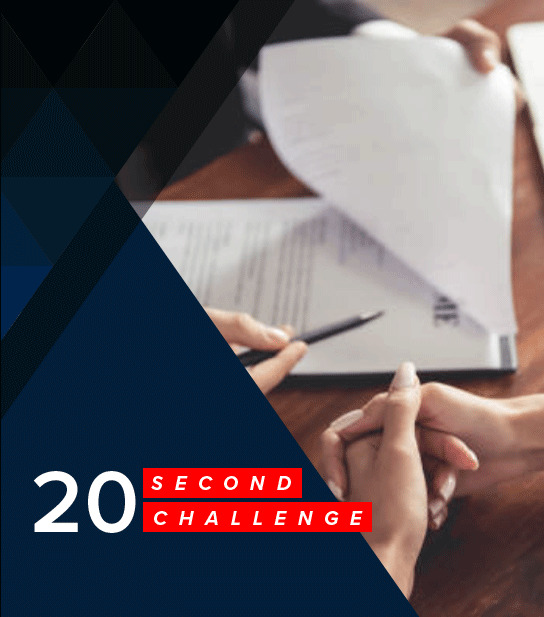 Is your CV ready for the 20sec challenge? A prospective employer spends an average of 20 seconds to view each CV individually, most of which are run through automated screenings that help shortlist the applications much faster. CV Lab will help you bring the best out in your CV so that you get shortlisted. 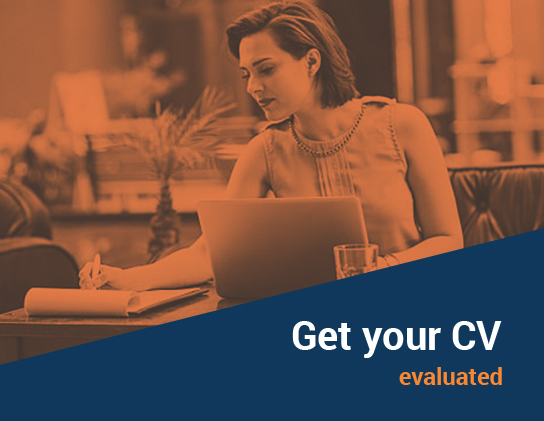 One of our expert CV evaluators will look carefully at a wide range of important criteria, from common mistakes to content and presentation and deliver a review indicating exactly what can be improved - and where. Our free CV review will help you make the right choices with your CV, get noticed and stand out in todays crowded job market. A personalised, unbiased, confidential evaluation from trusted experts in 2 Business days. 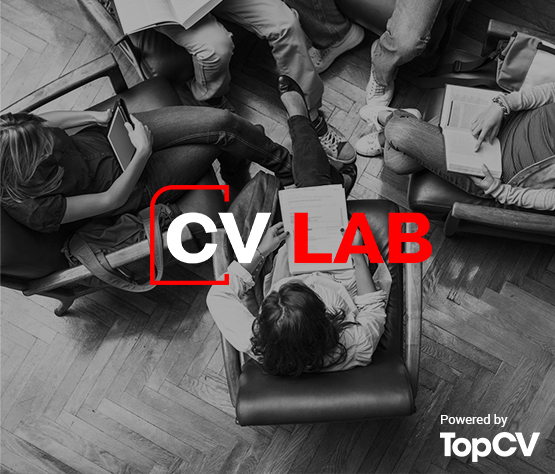 TopCV is the largest CV-writing service in the world. Their writer network is made up of certified career coaches, recruiters, and professionals with expertise in more than 65 industries.